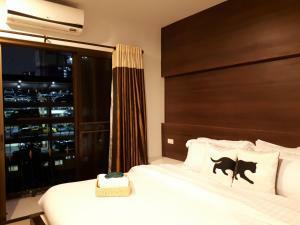 BED BY CITY SURAWONG-PATPONG HOTEL is located in Bangkok. Free WiFi access is available. Each room here will provide you with a TV, air conditioning and satellite channels. There is also an electric kettle. Featuring a shower, private bathroom also comes with a hairdryer and free toiletries. Extras include a desk. 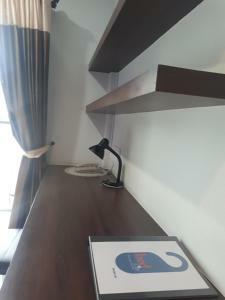 At BED BY CITY SURAWONG-PATPONG HOTEL you will find a 24-hour front desk. Other facilities offered at the property include luggage storage, an ironing service and laundry facilities. The property offers free parking. 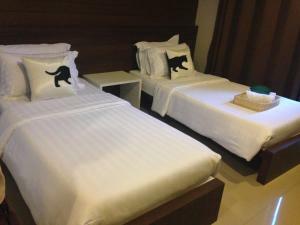 The hotel is 300 metres from MRT-Sam Yan, 400 metres from Patpong and 500 metres from Snake Farm-Queen Saovabha Memorial Institute. Suvarnabhumi Airport is 24 km away. Please note that an early check-in before 11:00 hrs and a late check-out after the specified time will be subject to a surcharge. Kindly contact the hotel directly for more information. Contact details can be found on the booking confirmation. Safety deposit boxes are available at the reception area. 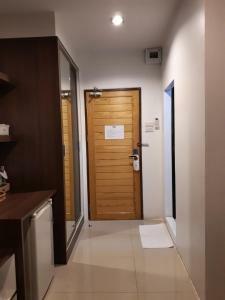 A damage deposit of THB 500 is required on arrival. This will be collected as a cash payment. You should be reimbursed on check-out. Your deposit will be refunded in full in cash, subject to an inspection of the property. This air-conditioned room has a flat-screen satellite TV, an electric kettle and a tea/coffee maker. 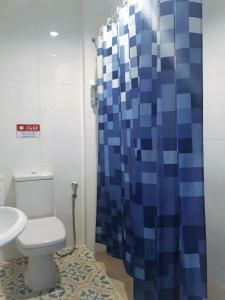 A private bathroom is equipped with shower facilities, free amenities and a hairdryer. It also has a fridge. Towels are offered. 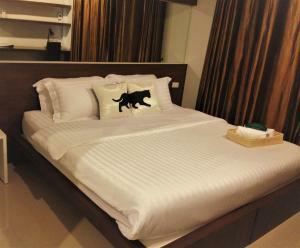 Rate: THB 1250.00 ... THB 1480.00; select dates below to get current rates. This air-conditioned room has a flat-screen satellite TV, an electric kettle and a coffee/tea maker. 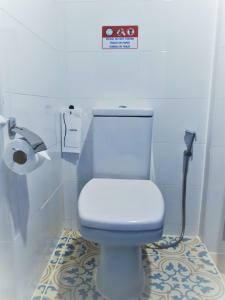 Its private bathroom has a shower, a hairdryer and free toiletries. Towels are offered. Rate: THB 1200.00 ... THB 1600.00; select dates below to get current rates.